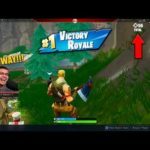 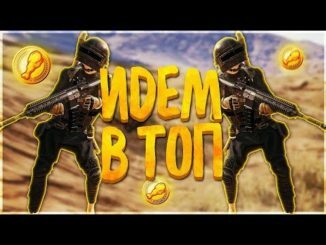 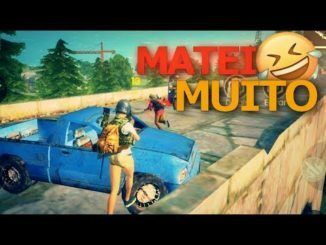 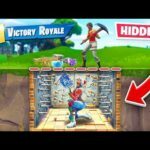 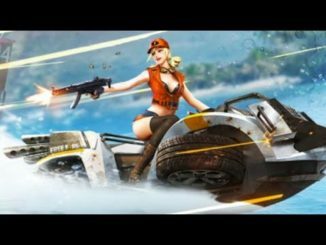 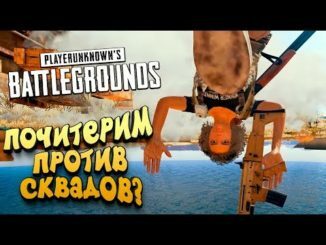 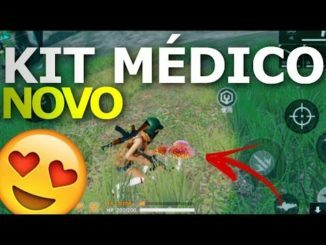 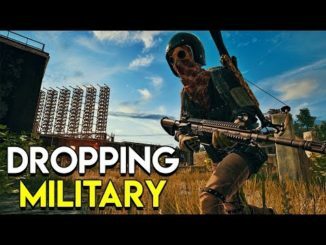 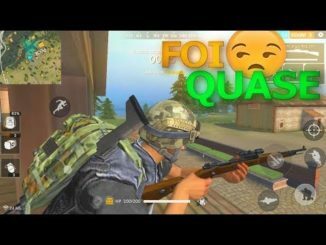 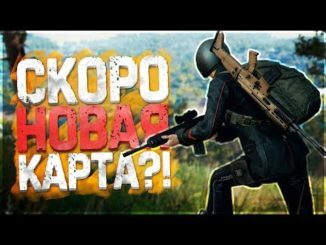 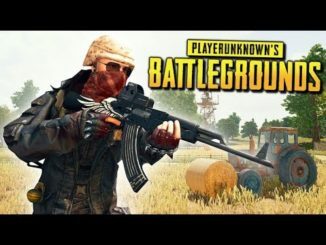 FREE FIRE BATTLEGROUNDS I FUI PROCURAR O SILENCIADOR E ACABEI MITANDO! 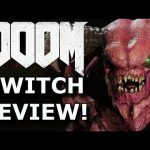 DOOM on Nintendo Switch Review! 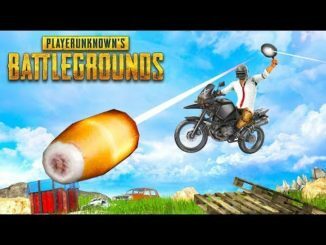 Worth Buying AGAIN? 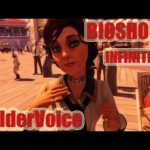 BioShock Infinite – Vamos embora Elizabeth !! 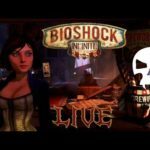 BioShock Infinite – [#2] Сокрушительный побег.